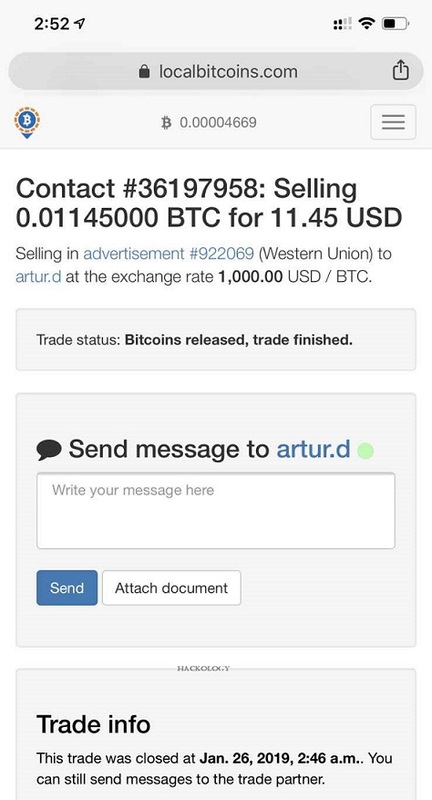 Users of Bitcoin trading service LocalBitcoins have been targeted by hackers as part of a phishing scam. 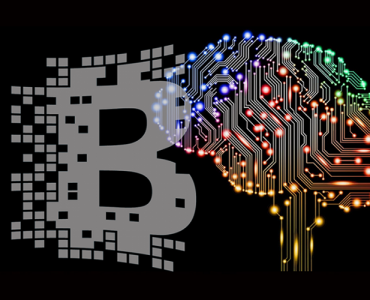 Forum users were being redirected to a phishing site, which was prompting the users to input two-factor authentication codes that were used to access user accounts and empty them of all their Bitcoin. 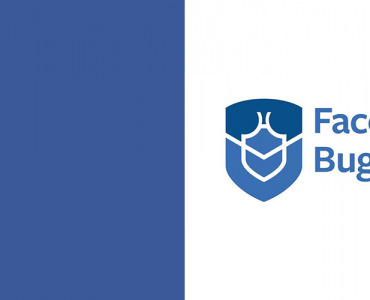 LBC was not hacked in its entirely , rather hackers used Phishing Attack on the Forums of Localbitcoins, although LBC Staff was very prompt in disabling the forums and they are still disabled as I type this article. Logged In users were asked to log in again when they tried to access the forums because users were redirected on the phishing page where the login had fake logins, unfortunately no screenshot of the phishing login site could be saved, if you have seen one please share so it may be added. 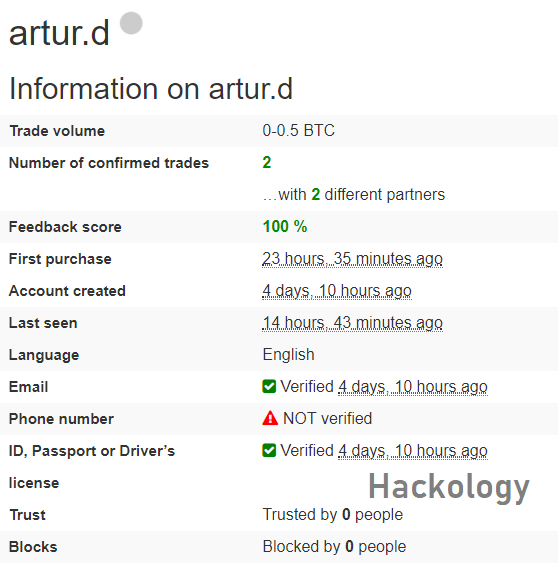 Hackers opened trades with some users and tried to redirect them to the forum, the place which had their phishing hack. The above procedure allowed the hackers to obtain the Email,Password (through probable cookie session hijacking ) and 2FA (those who had it activated). The fact that everyone received the “2FA Screen” twice means that the first login page was fake one and the second time it was the actual LBC login screen so that the users were able to log in their accounts. BTC Wallet where hackers were able to move around 7.9 BTC before LBC staff promptly disabled External transactions making it difficult for hackers to succeed ,BTC Wallet address is 13WaahhsiGph4ysmQtjVhVTdgQUSL62KJr and 7.952 BTC transactions can be seen on Blockchain. Although hackers were able to move all the stolen bitcoin onto different exchanges thus it wont be possible anymore to track them. 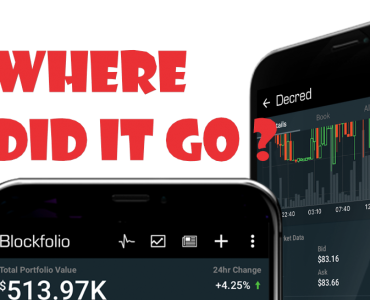 Is LocalBitcoins Safe for Trading ? Yes , you can proceed and trade on LBC as the phishing attack was carried out on the Forums which are already disabled by the staff, as always follow the safety precautions and stay alert and see which website you are logging in, Turn on 2FA if you have not already done so while keep a different password of LBC and the associated Email account you used to sign IN. LocalBitcoins would reimburse the Users ? 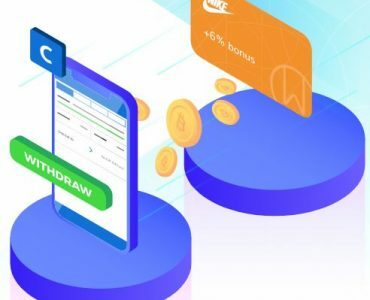 Many of the users who fell for the attack have already been reimbursed with the amount they lost, although it is not yet clear that if they would reimburse the users whose BTC left the LBC system and went to external exchanges. As the amount of stolen BTC is only 7.9 BTC , everyone is hoping that they would reimburse the same amount as well , as this hack was fault of the website and not the users. Phishing Attack or DNS Spoofing ? 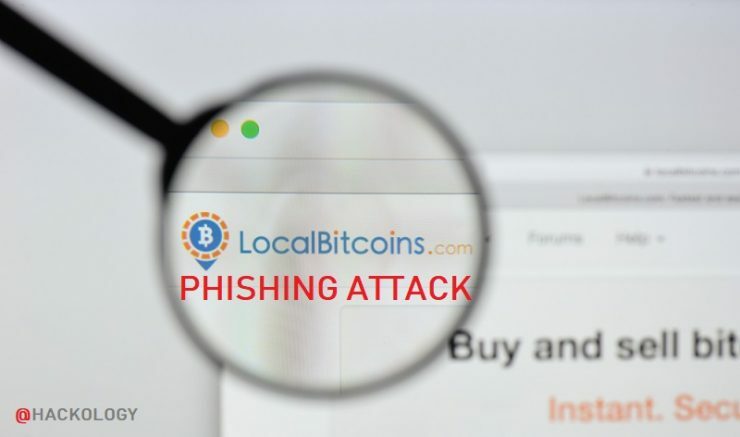 I have been reading on Reddit and LBC forum that people are saying it is not a phishing attack rather it was DNS spoofing , which would put all the blame on LBC although this Phishing Attack was also fault of Localbitcoins but in this attack the chances of LBC Server getting compromised are less while in a DNS attack the chances are pretty high. Why I believe that it was a phishing attack is because of the number of affected users : 6 Users. Had it been a DNS attack the number of users would have been really high and the amount of bitcoins stolen would have been again very high. Would update if any details are shared by the LBC team. 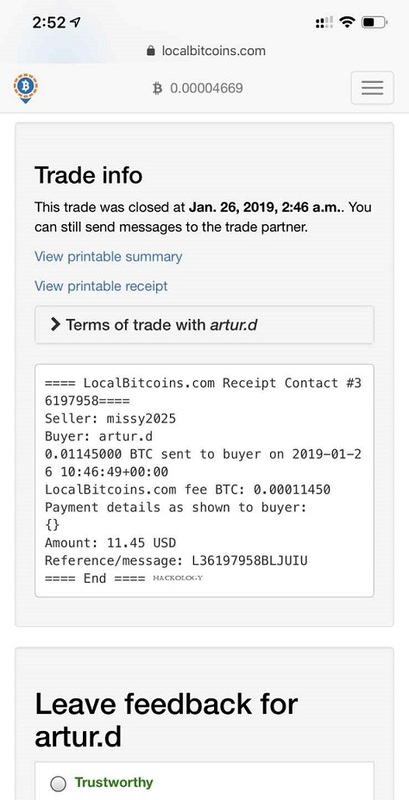 Another reason to believe that it was a phishing hack is because some users have reported on Reddit that they were forced to visit the Forums after a trade was opened with them by the hackers, had this been a DNS spoof all that wouldn’t be required. What LocalBitcoins Can Do ? This hack would have made the LBC team worried as it could have been worse, I do personally thing LBC always tries to keep the system simple reducing the chances of such attacks even if it compromises UI and features. There is always place for improvement, LBC might need the same.